I recently stayed in the beautiful Victorian beachside town of Lorne with my family, about 2 hours drive west of Melbourne. And I simply couldn’t come this far without taking a road trip down the iconic Great Ocean Road. 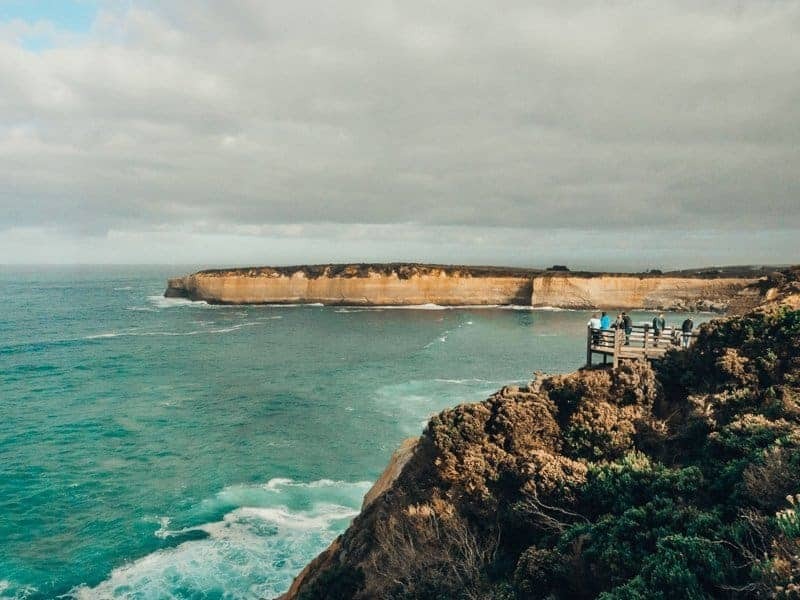 Whilst Twelve Apostles might be the main attraction, there is actually has so much more to see along the Great Ocean Road. From rugged coastal walks to iconic surf breaks, towering redwood forests and gorgeous waterfalls. 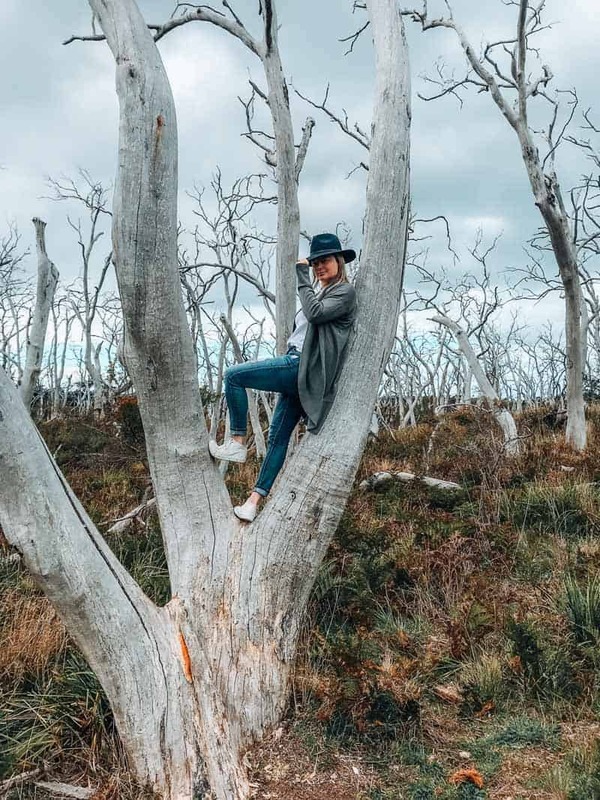 Here are all the stops we visited on our road trip (plus a few that we didn’t), listed in order from those closest to Melbourne to furthest away. 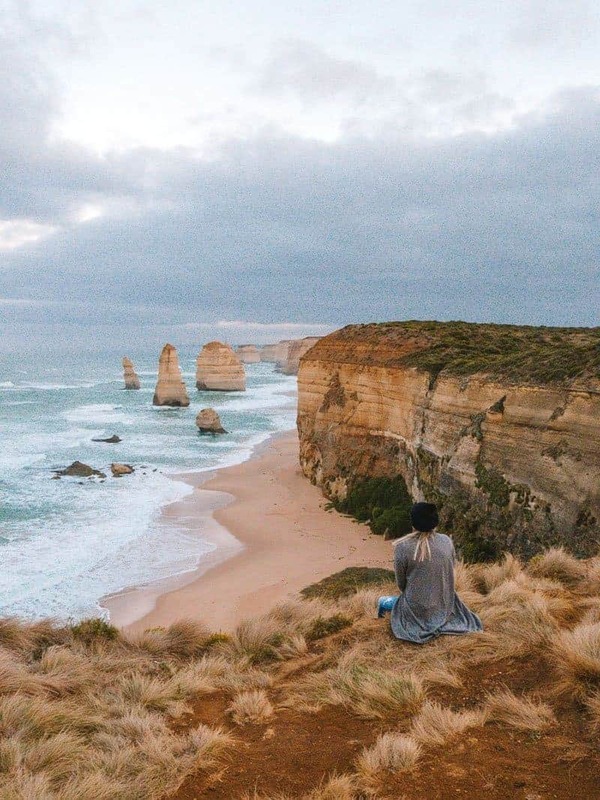 Tip: The Great Ocean Road starts just after the town of Torquay, about 2 hours drive south-west of Melbourne. The road continues for 244 kilometres westward, finishing at the town of Allansford, near Port Fairy. 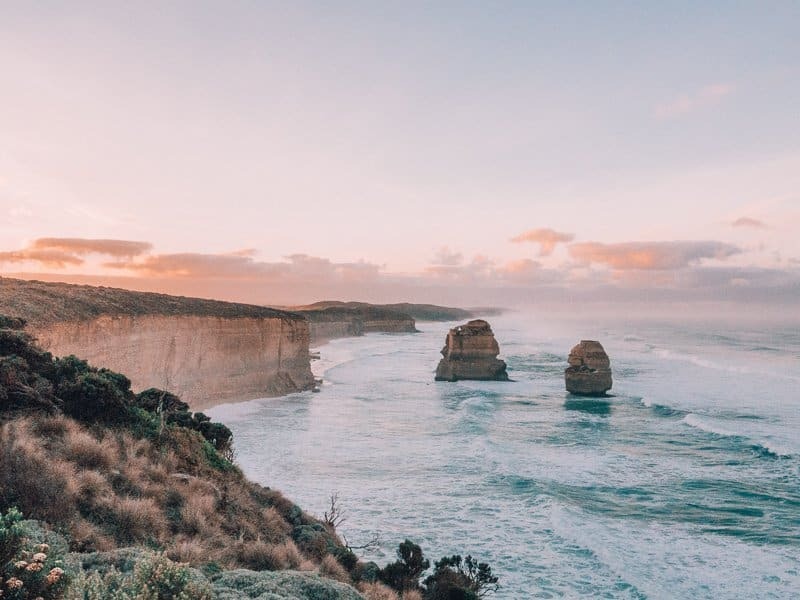 It’s possible to join a bus tour from Melbourne, but the best way to see the Great Ocean Road is to hire a car or camper and self-drive. I would highly recommend allowing 2 days, starting from Melbourne and finishing the first day with sunset at Gibson Steps. Then continuing the rest of the road trip the next day. Bells Beach is iconic in the surfing world. 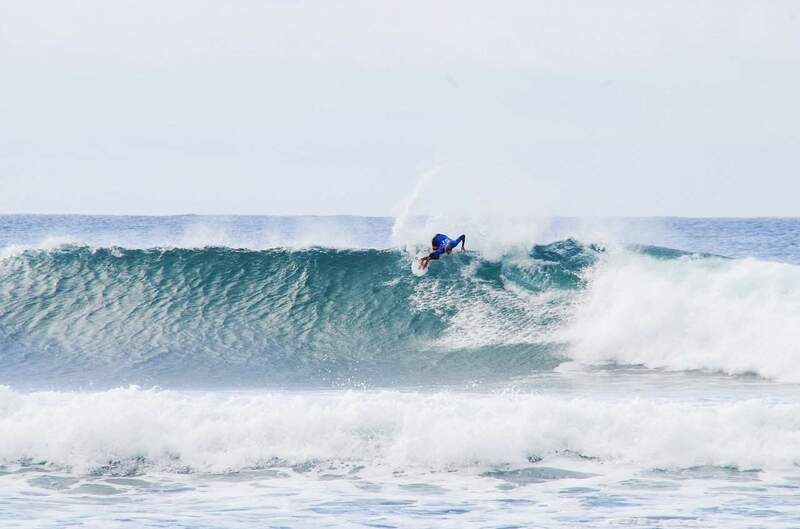 As the host of the annual Rip Curl Pro, you simply can’t drive past without stopping to check out the swell. Most people wouldn’t dare tackle the sheer size of the waves here, let alone brave the freezing cold Antarctic waters. But it’s a beautiful place to stop for a look. If you grew up in Australia in the ’90s, you’ll probably recognise the lighthouse at Airey’s Inlet as the set of the popular kid’s TV series, Round the Twist. If you didn’t grow up in Australia in the ’90s, this place is still worth a visit. The view from the top of the lighthouse is pretty amazing. There is also some great cafe’s nearby. We stopped for lunch at Onda Food House and it was excellent! Lorne is a holiday favourite amongst Melbournians. 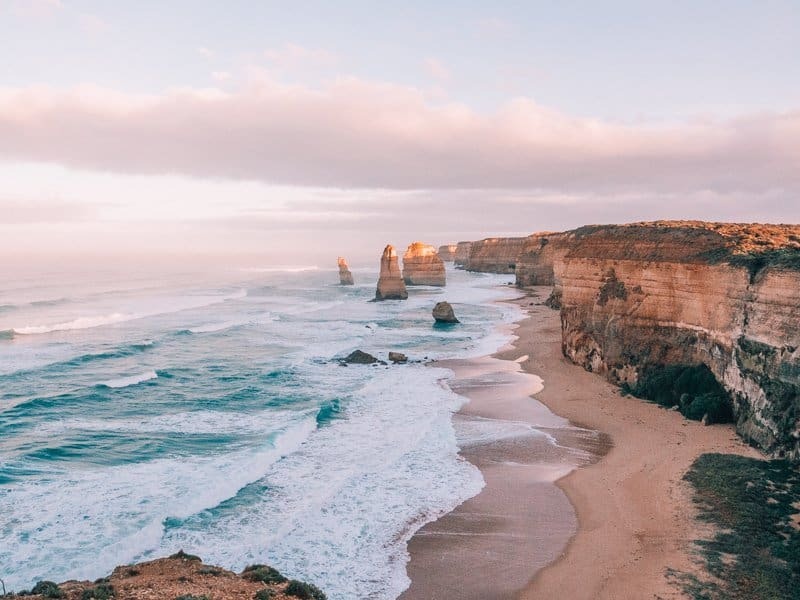 This beautiful little seaside town is around halfway between Melbourne and the 12 Apostles. 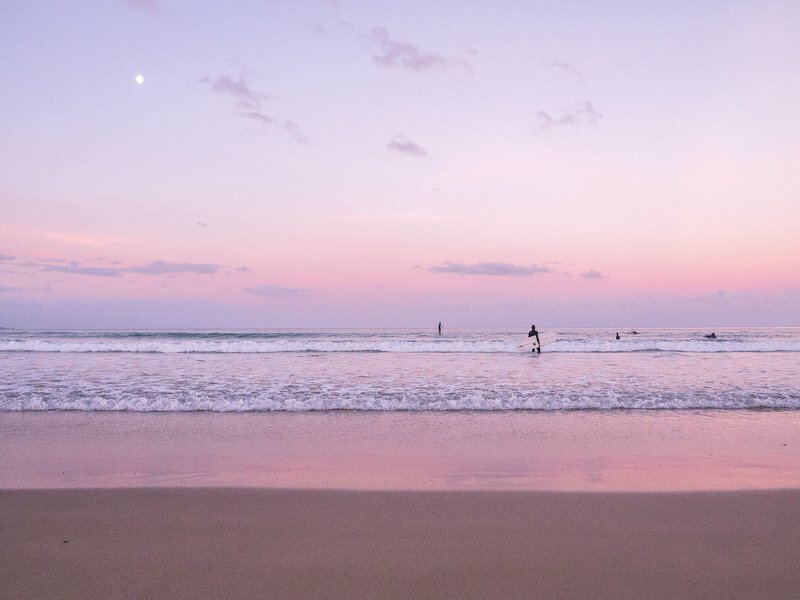 During the summer, Lorne is buzzing with markets, galleries, festivals and carloads of holidaymakers flocking to Lorne’s beautiful beaches. My nephew’s name is Teddy, so there was no way we were not going to stop here. And it didn’t disappoint. 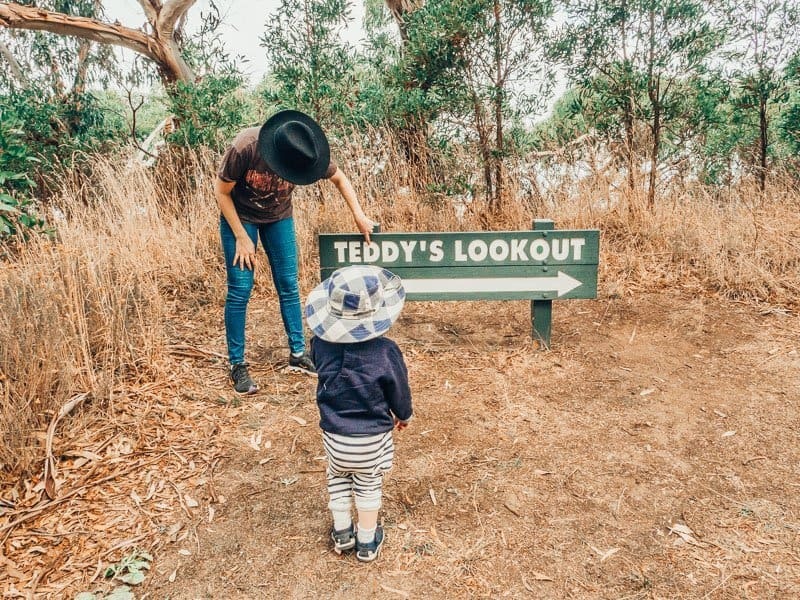 Teddy’s Lookout is within walking distance from the centre of Lorne town. But be prepared for a steep uphill walk. The view from the top makes for a very rewarding expedition. It’s also possible to drive up to the lookout if you really don’t feel like walking. A short detour off the Great Ocean Road will bring you to Cape Otway Lightstation. The oldest working lighthouse on mainland Australia. Entry to the Lighthouse costs around $20 per person, but you can save $3 by pre-booking online. But walking around the grounds and climbing up the lighthouse itself was actually pretty cool. 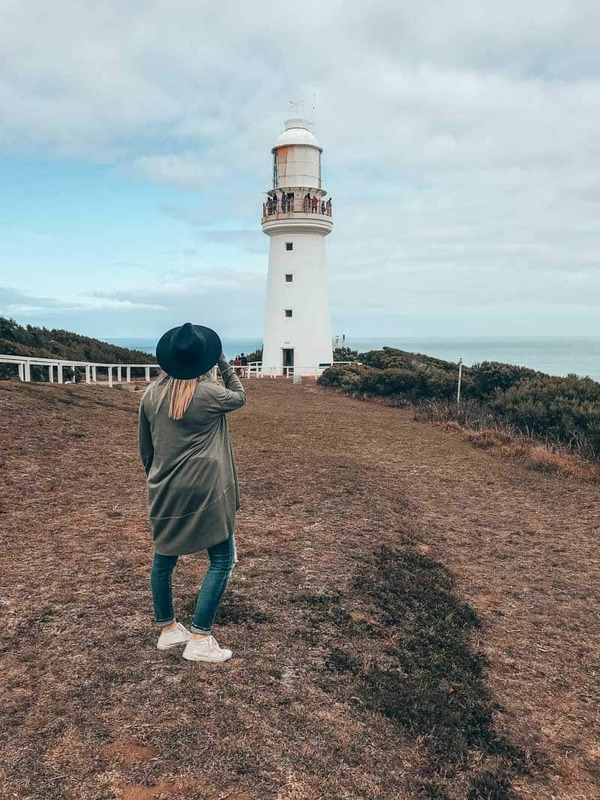 Be sure to allow at least an hour to experience the history of the Cape Otway Lighthouse. The drive into the lighthouse takes you through a spectacular Redwood forest. You can even spend the night at the Lightkeeper’s cottage! This is the first port of call to marvel at the massive stacks that have made the Great Ocean Road so famous. 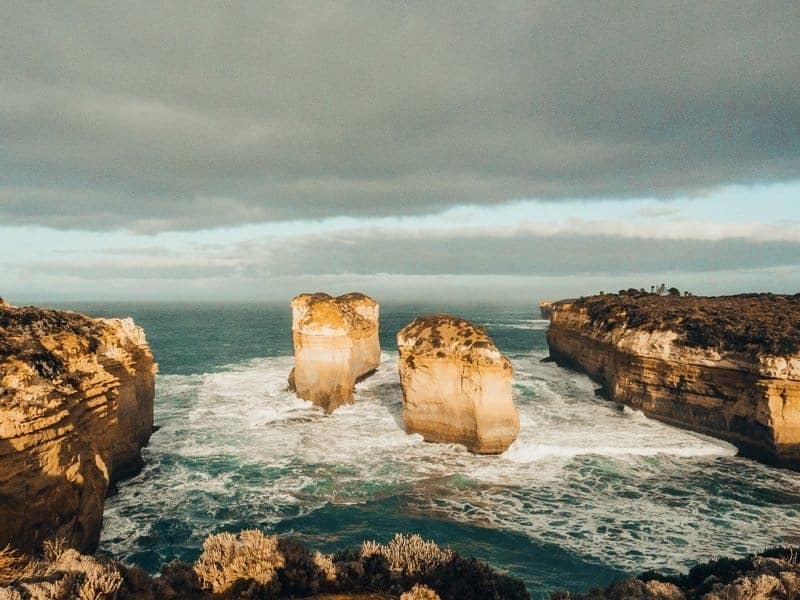 The two stacks that you’ll see from Gibson Steps are actually not considered part of the 12 apostles but are spectacular nonetheless. The steps carved into the cliff allow access to the beach. Tip: Sunset from Gibson Steps is spectacular. 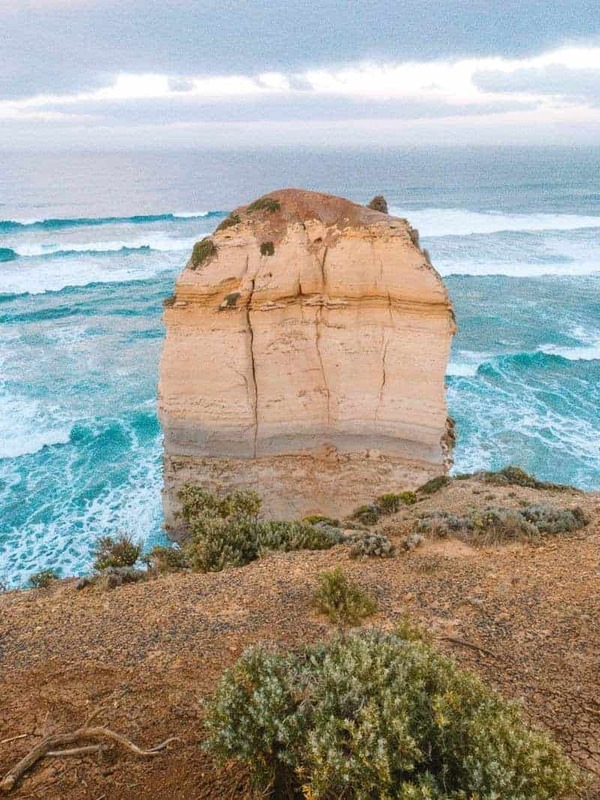 You can park at the Twelve Apostles car park and access the Gibson Steps via a 1.1km walking track. After a four hour drive from Melbourne, you’ll finally make it to the golden ticket. We actually drove from Melbourne the day before and timed our arrival here for sunrise. It was definitely worth the early start. 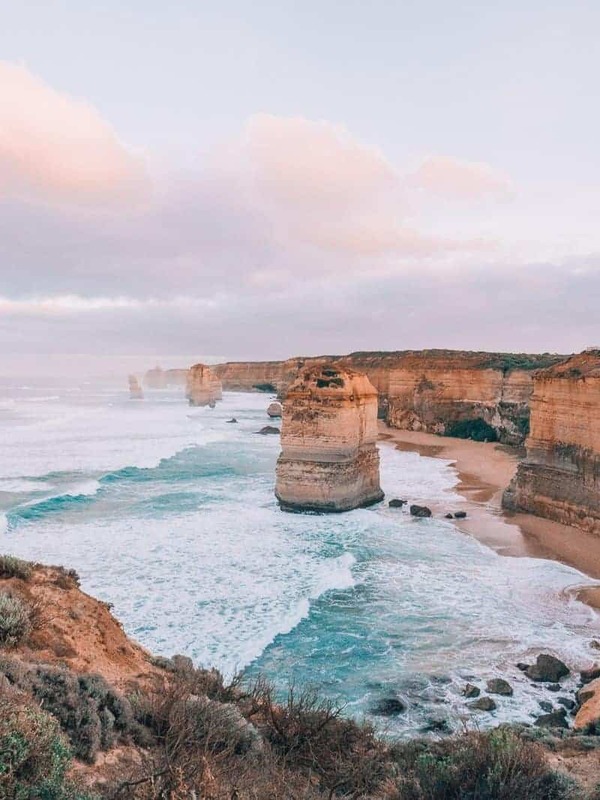 The Twelve Apostles is the most well-known stop along the Great Ocean Road and it gets very popular! The car park was already half-full before sunrise. And by the time we left an hour later, the busloads of tourists had begun to arrive. Words cannot describe the beauty of these amazing rocks formations. All I can say is, visit soon! The stacks are slowly being eroded away and disappearing into the sea. There are only eight of the original twelve still standing today. 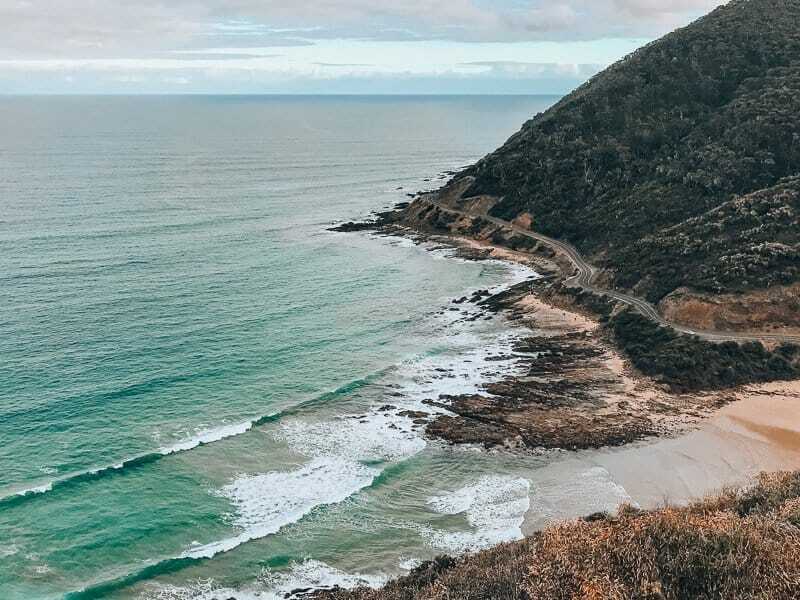 Tip: It is illegal to stop or park along the Great Ocean Road itself. Keep this in mind. The area is regularly patrolled. The authorities have built designated carparks and walkways so tourists don’t have to cross the busy road. In spite of this, many tourists ignore the marked signs and some have been hit by cars while stopping to take photos or wander across the road. Don’t risk it. 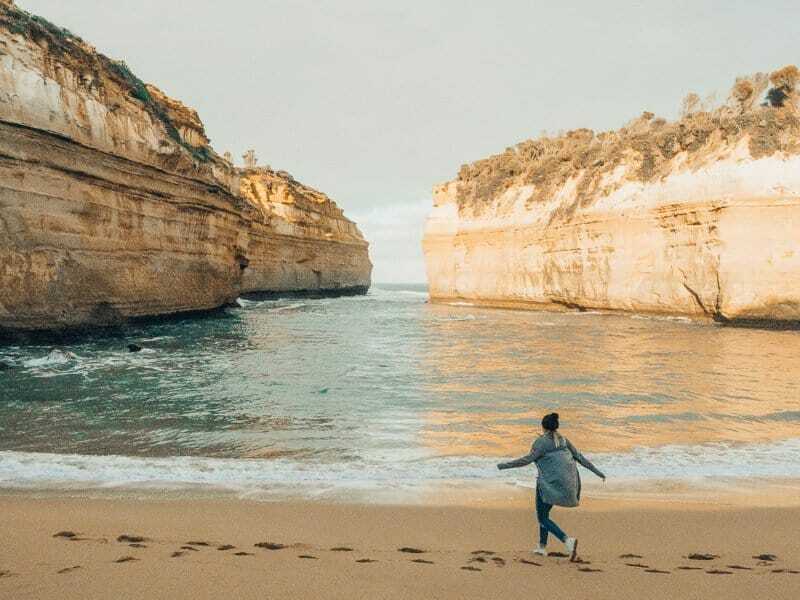 Just three minutes drive west of the Twelve Apostles stands the Loch Ard Gorge. 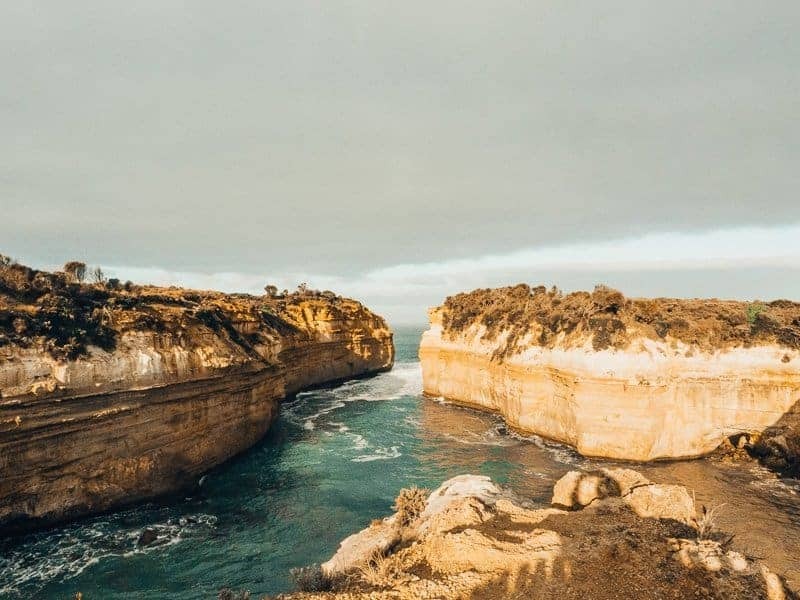 The Loch Ard Gorge has a fascinating history. In 1878, a ship named Loch Ard sailed from the UK, bound for Melbourne. The ship ran aground on nearby Muttonbird Island. Only two of the fifty-four passengers survived. They washed ashore and were rescued by local farmers. Back in 2009, the arch that joined the two rock pillars that made up the Loch Ard Gorge crumbled. The two pillars still standing have been affectionately named Tom and Eva, after the two survivors of the shipwreck. The next stop along the Great Ocean Road is a spectacular formation called the Arch. 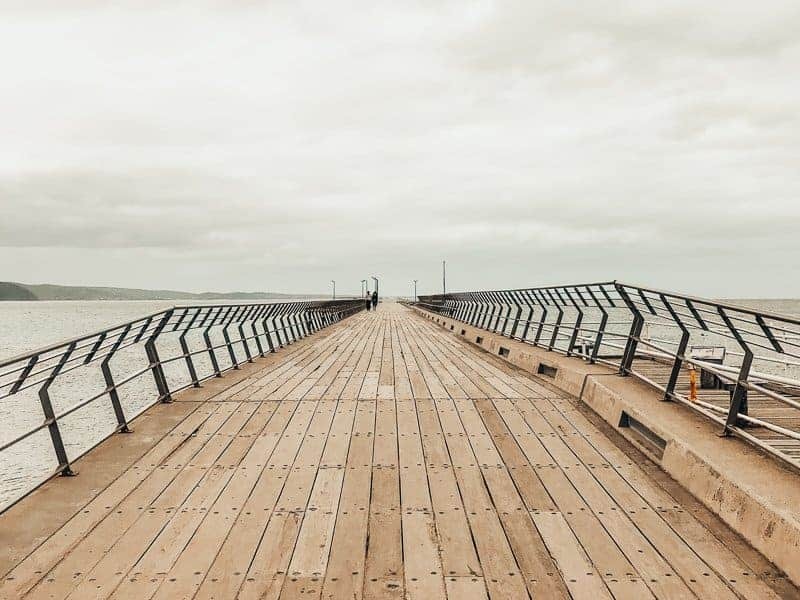 The viewing platform is a short walk from the carpark. 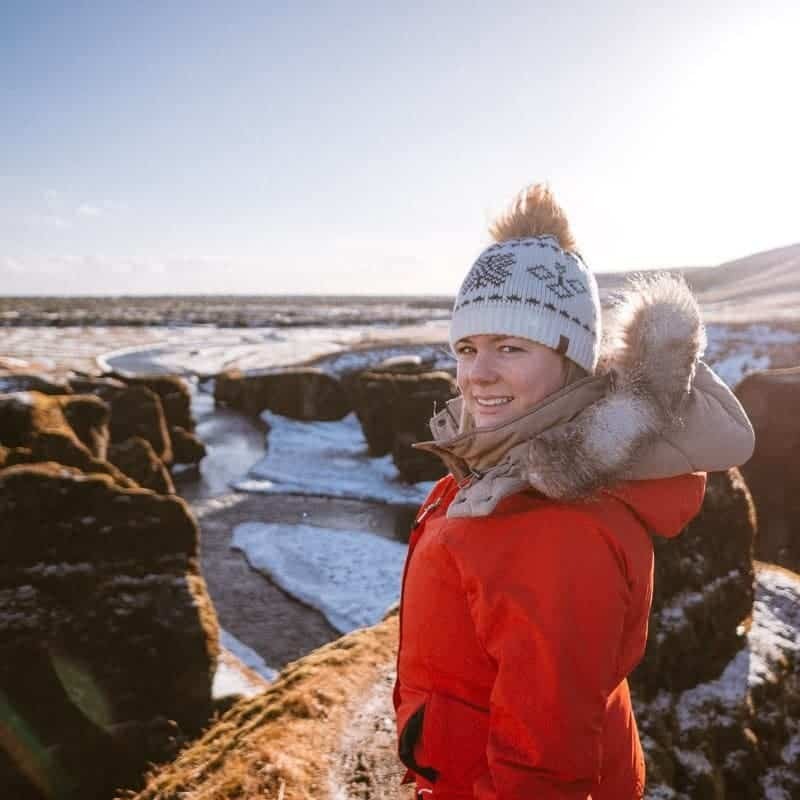 This is an amazing spot to stand and watch the ferocious waves crashing against the rugged coastline. 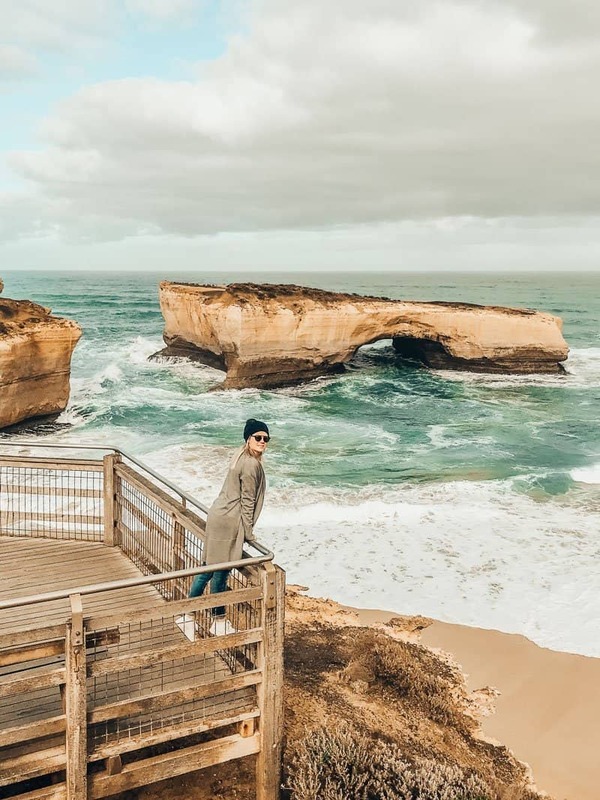 Heading further west along the Great Ocean Road, you’ll come to one of the most spectacular formations, the London Bridge (otherwise known as the London Arch). The London Bridge used to feature a double archway, connected to the mainland, which visitors could walk across. But in 1990, heavy erosion caused the archway closest to the mainland to collapse, leaving two visitors stranded on ‘the island’. They had to be rescued by helicopter. Little penguins can often be seen from this point. 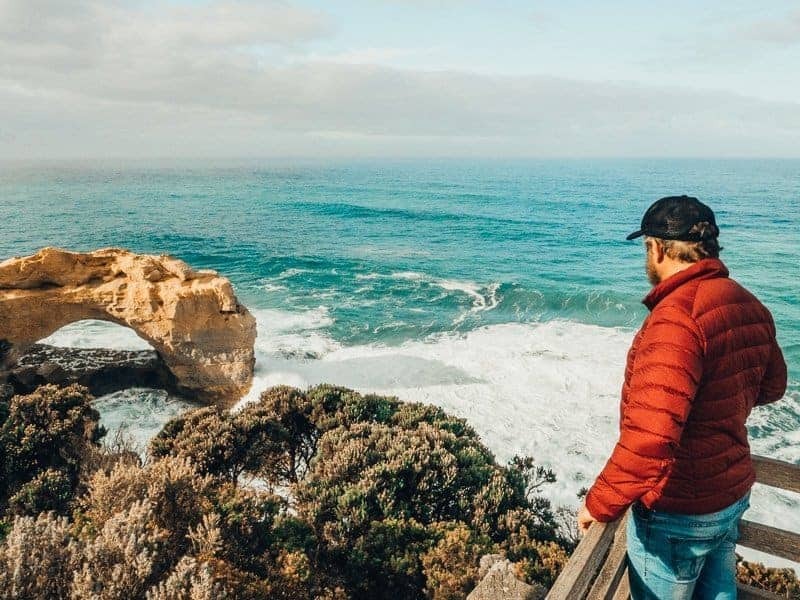 Can you recommend any other great stops along the Great Ocean Road? Let our readers know about them in the comments below.